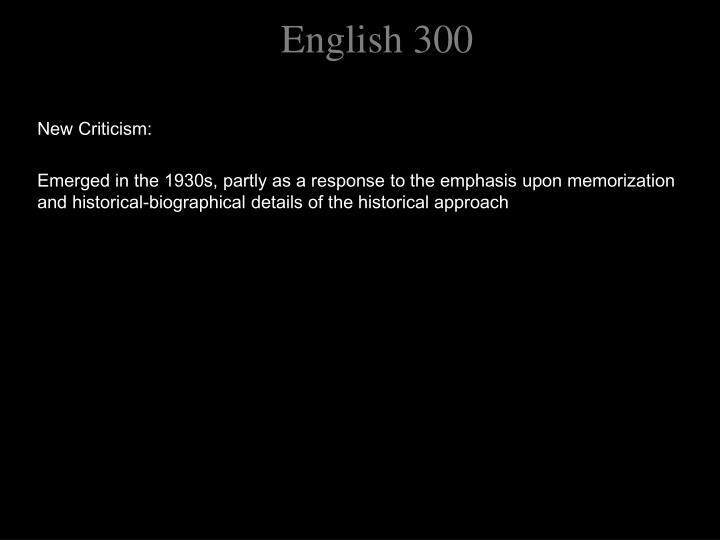 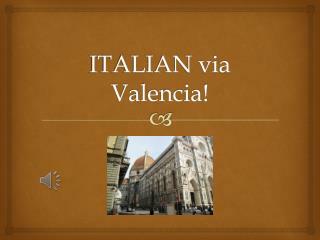 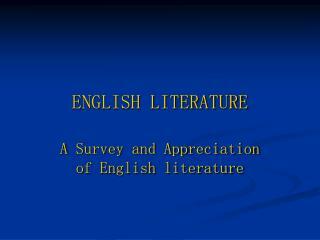 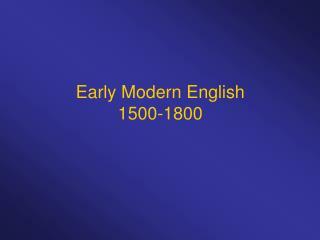 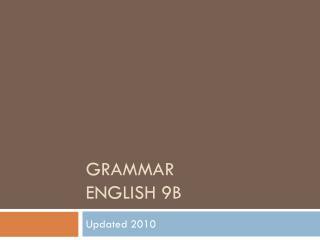 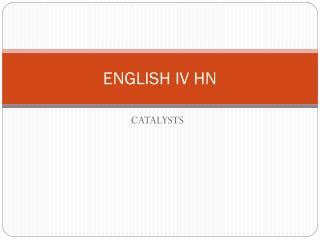 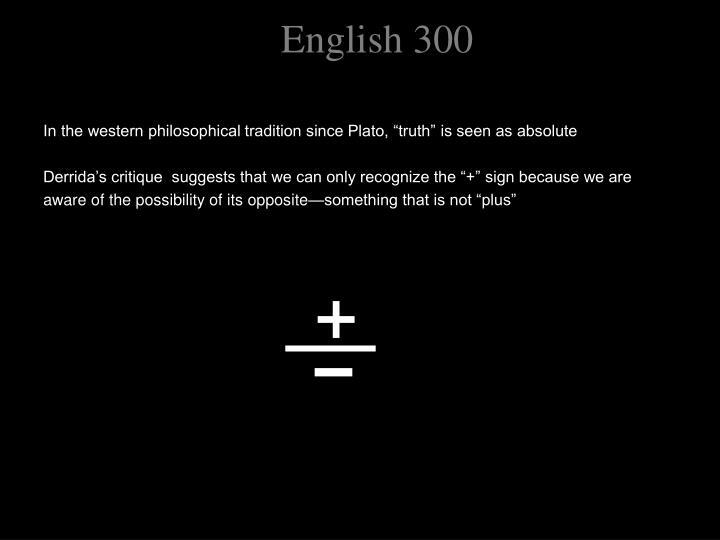 English 300 . 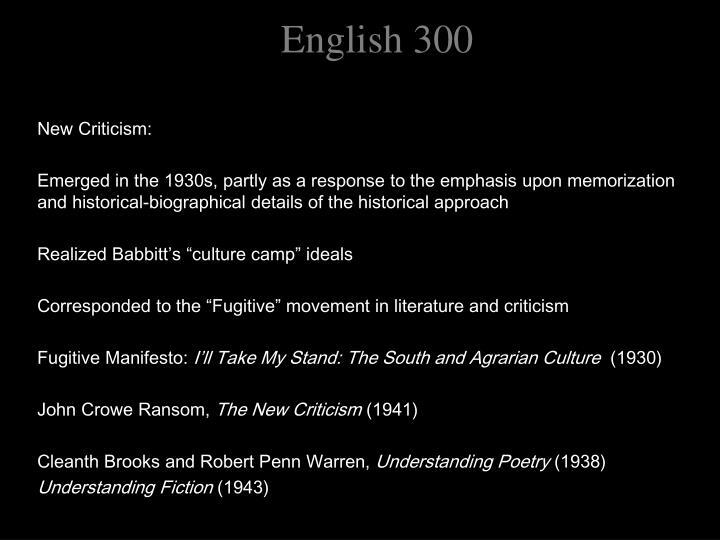 English 300 . 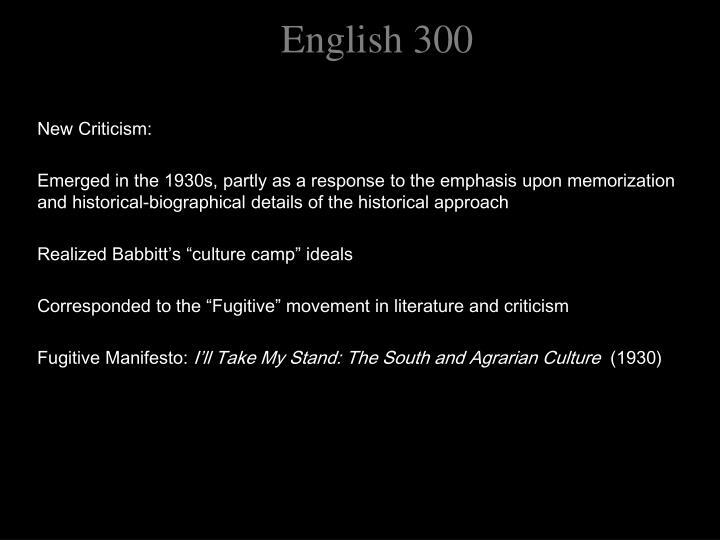 English 300 . 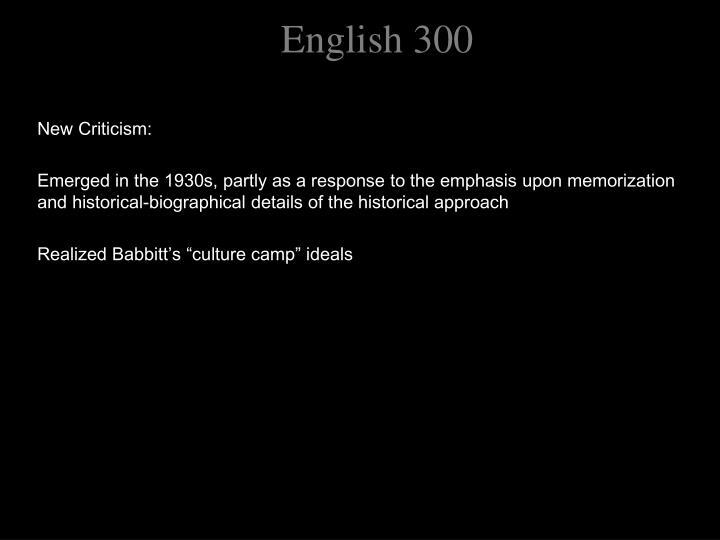 English 300 . English 300 . 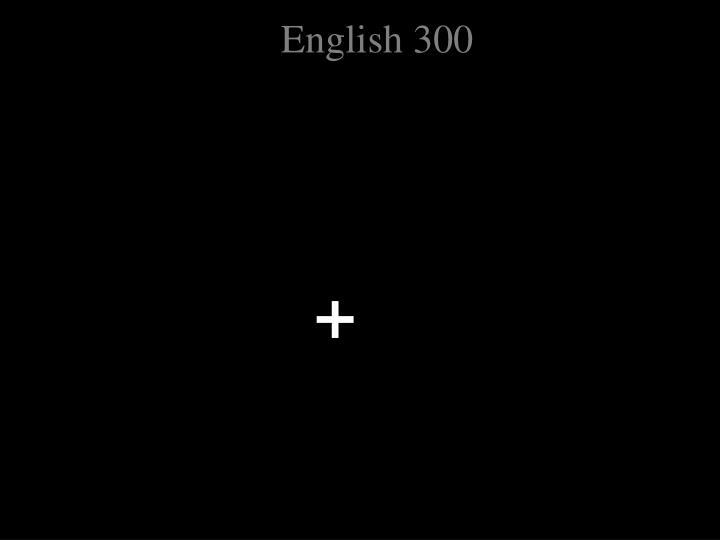 English 300 . 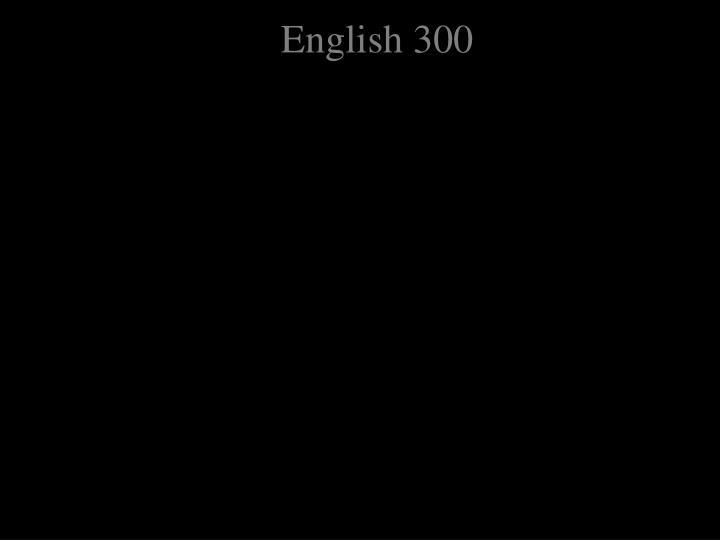 English 300 . 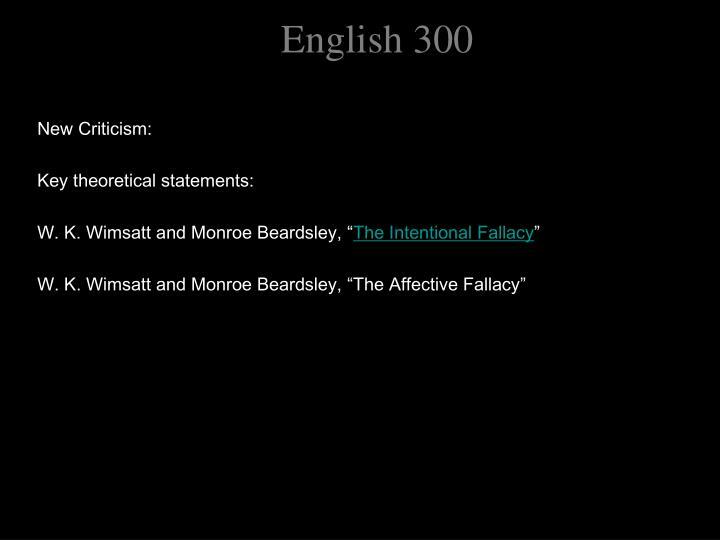 English 300 . 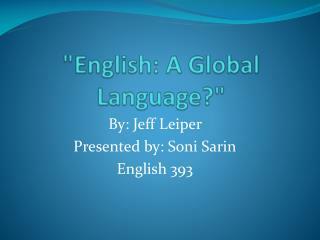 English 300 . 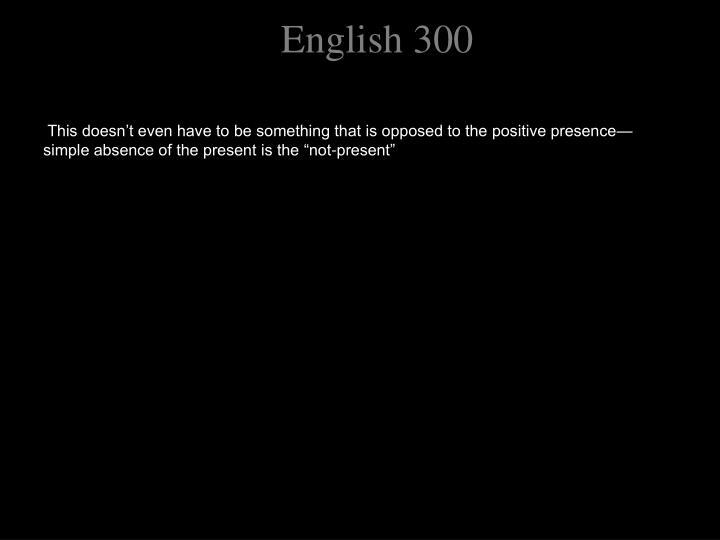 English 300 . 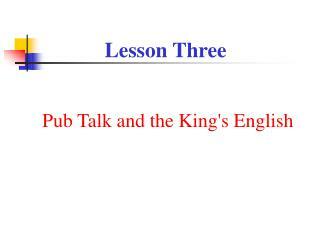 English 300 . 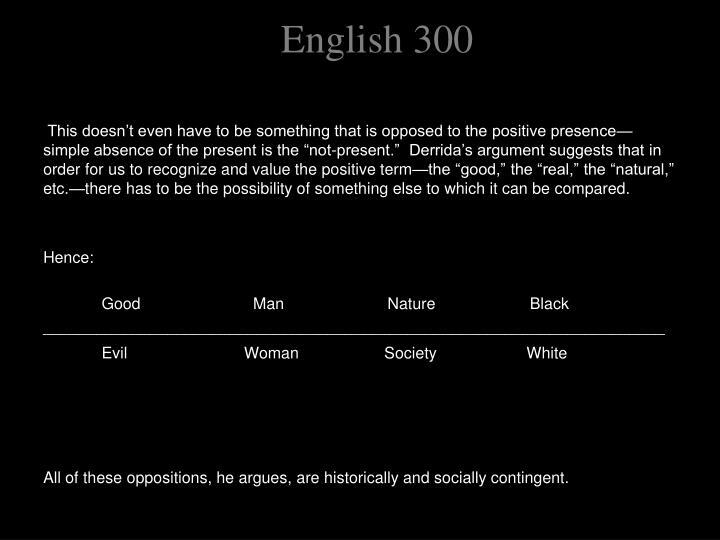 English 300 . 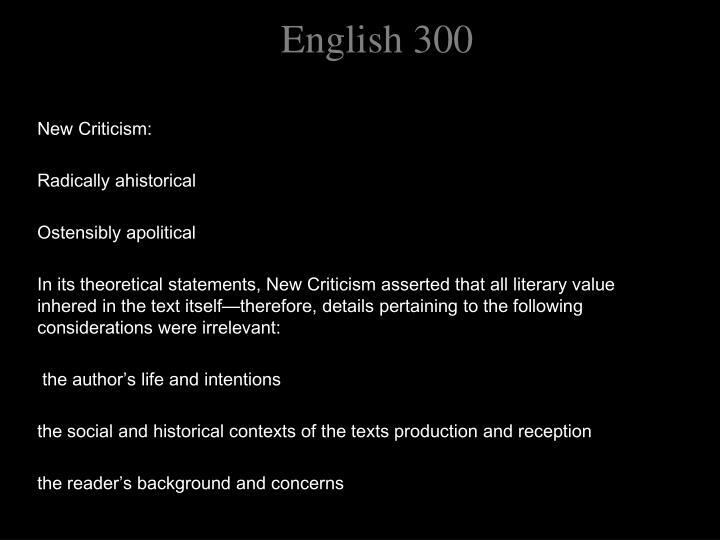 English 300 . 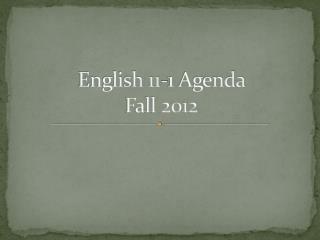 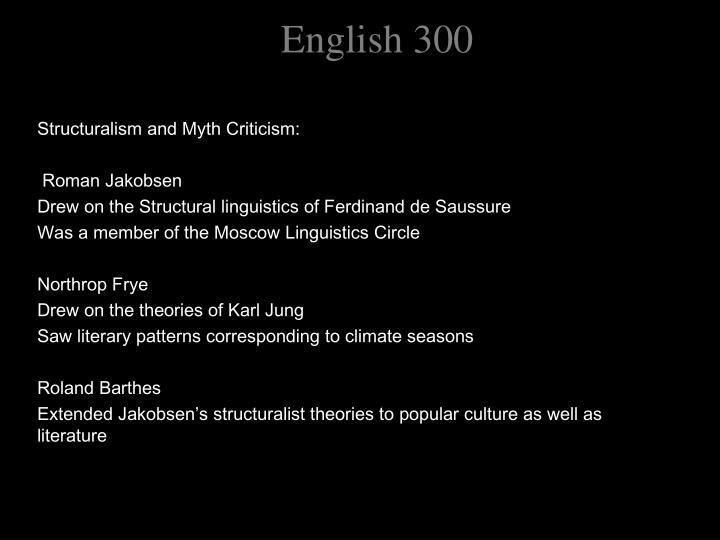 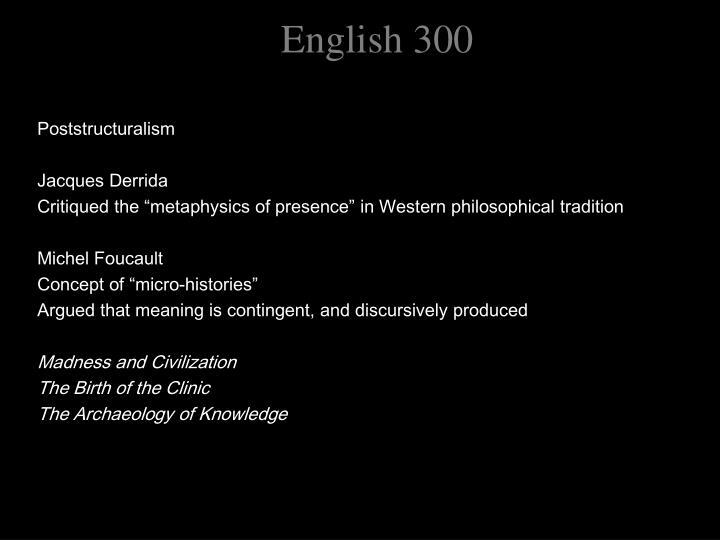 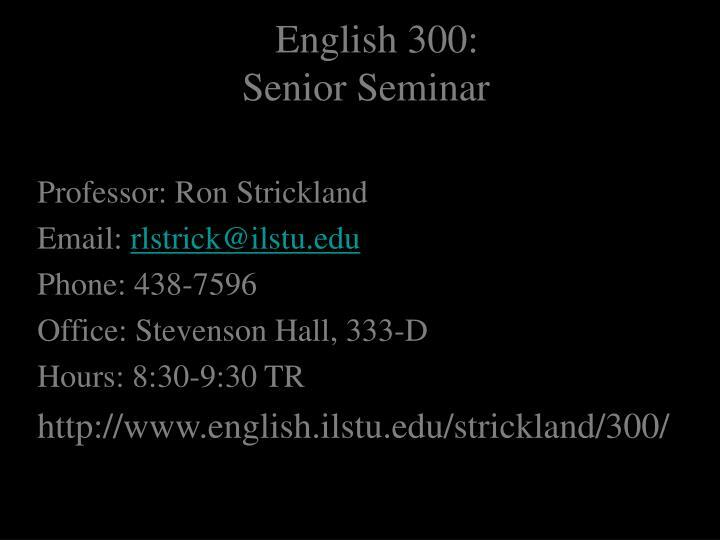 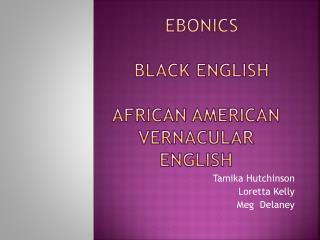 English 300: Senior Seminar. 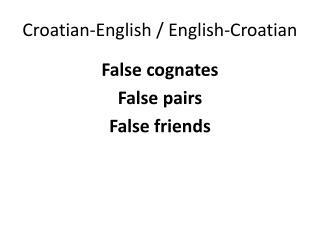 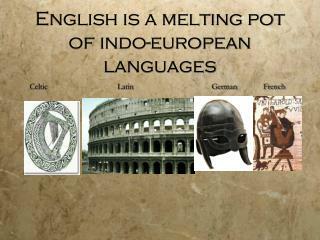 Secrets in Learning English -. 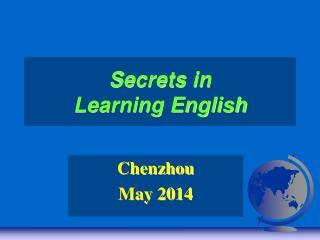 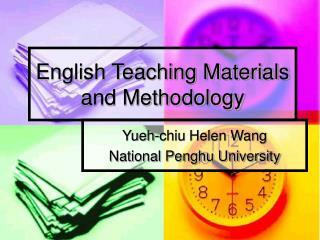 chenzhou may 201 4. topics. 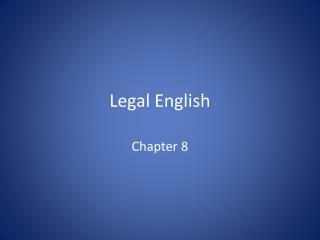 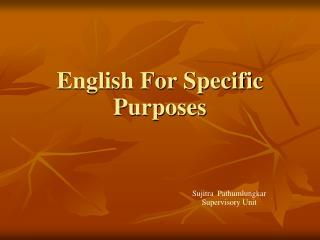 learning english teaching english. 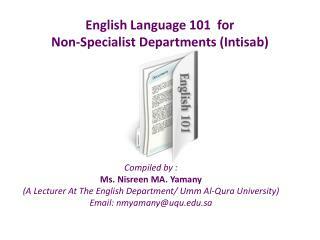 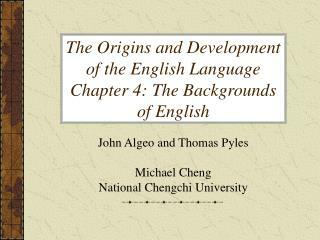 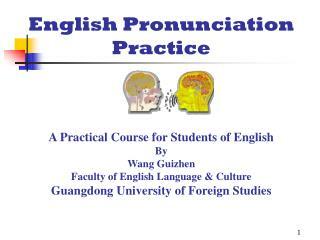 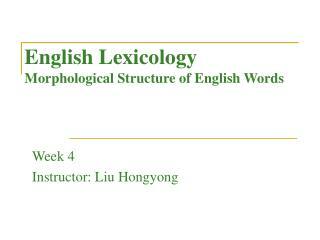 learning english - 10. english - phonological exceptions phonemic / phonic awareness syllabic awareness pronunciation &amp; pinyin. 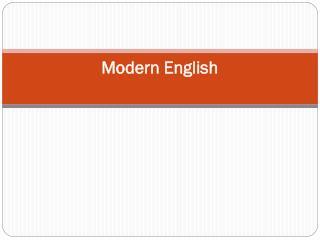 English Tutorial Alphabet Bảng chữ cái Pictures- Hình ảnh VN-EN -. 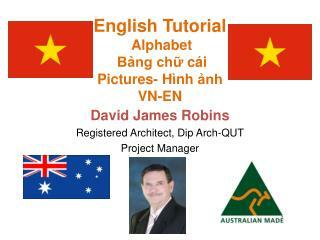 david james robins registered architect, dip arch-qut project manager. 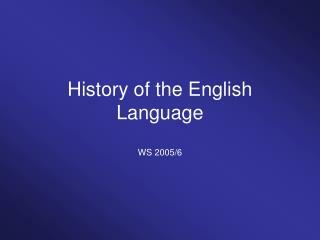 http://imtranslator.net/translation/english/to-vietnamese/translation /.